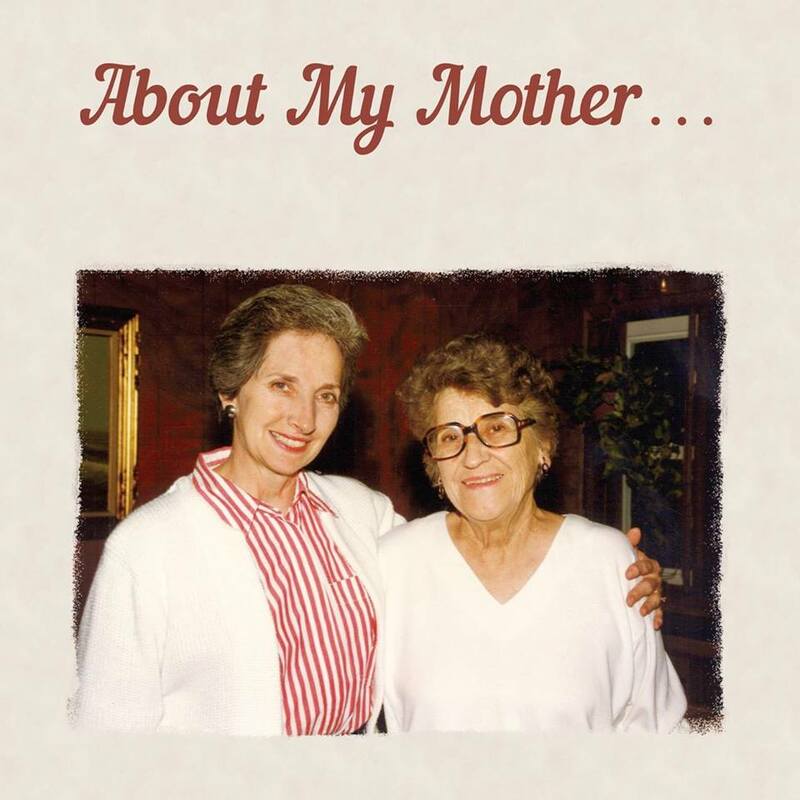 Lots of questions regarding the availability of Mom’s book. Here’s what I can tell you. “About My Mother” will definitely have a second printing. We’re talking with publishers this week. Worst case scenario, I’ll print another ten thousand and continue to sell them on EBay in time for Christmas. Best case, we’ll make a deal with a proper imprint and get Mom the kind of relationship I think she deserves. Kindle, e-books, retail, audio books, etc. The reviews have been amazing, and I’m convinced she’s the next Erma Bombeck. Of course, I may be biased. In the meantime, the woman is writing like a house on fire. If you’re not following her on FB, you’re missing daily missives like this one…“I Can’t Read”.